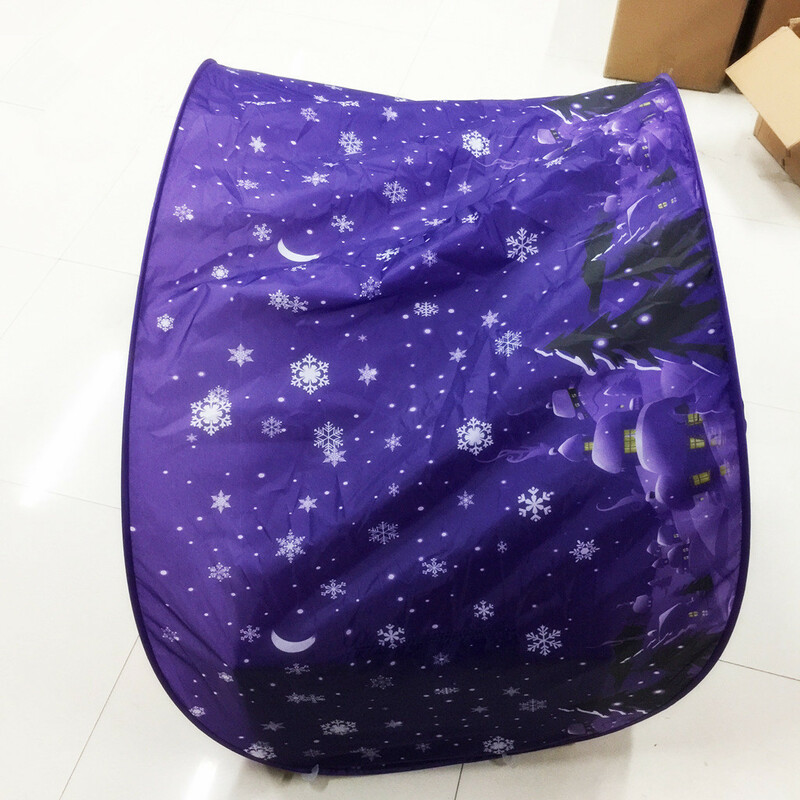 99% of our customers enjoyed their order. 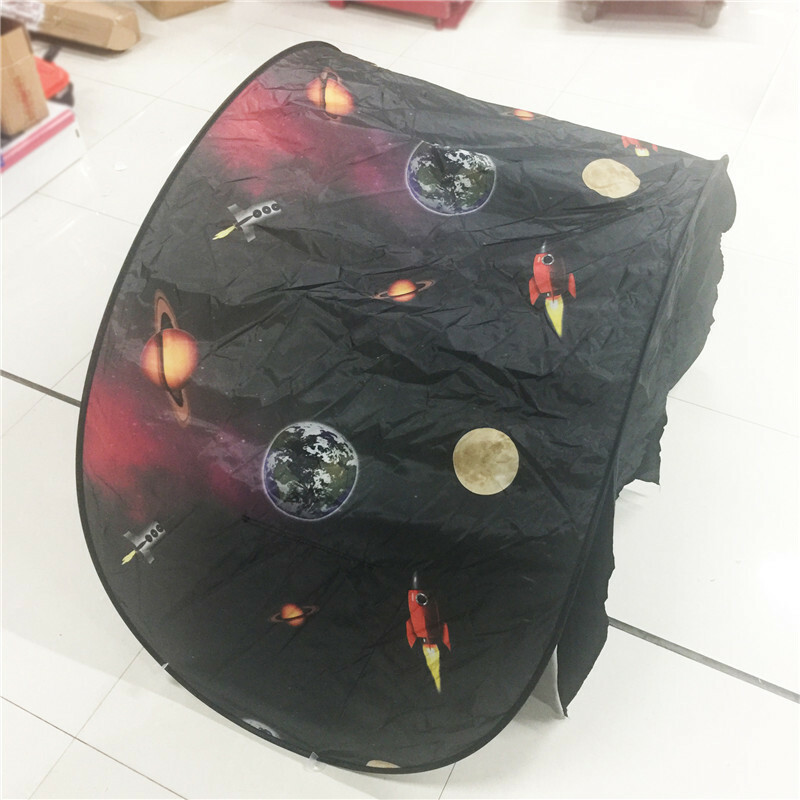 846 orders. 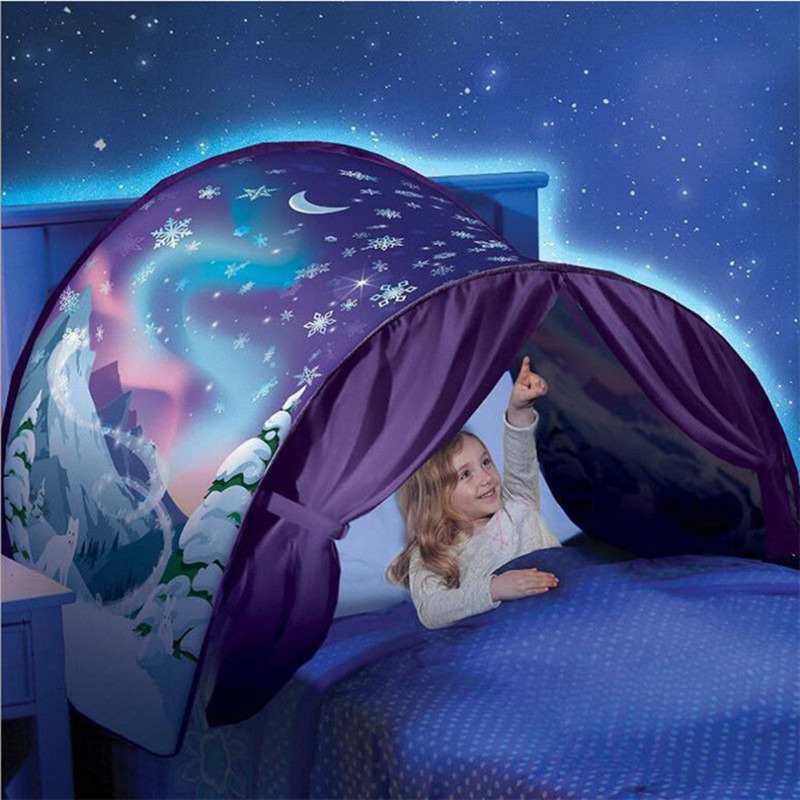 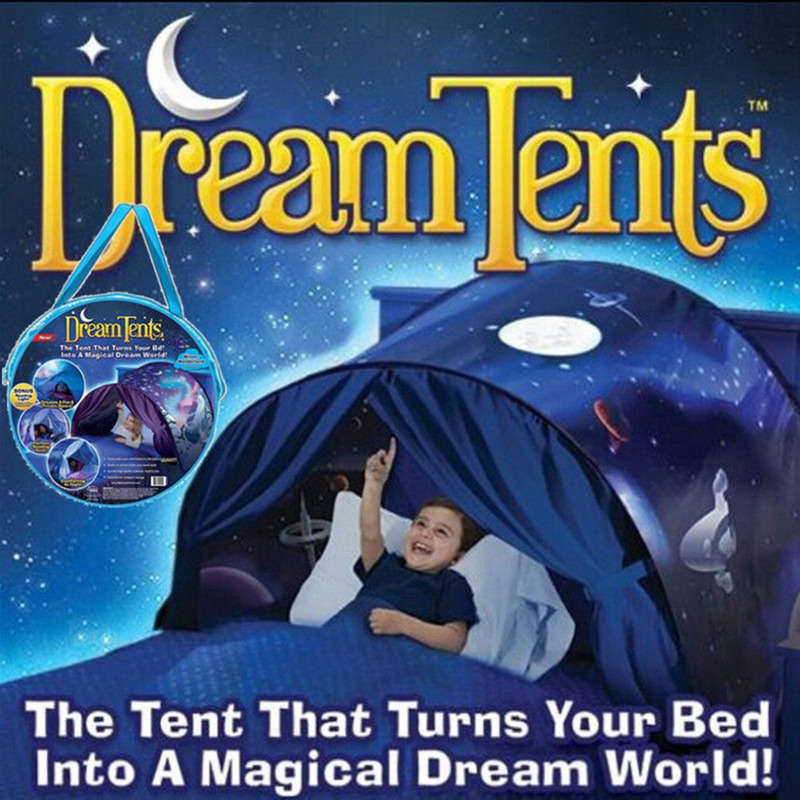 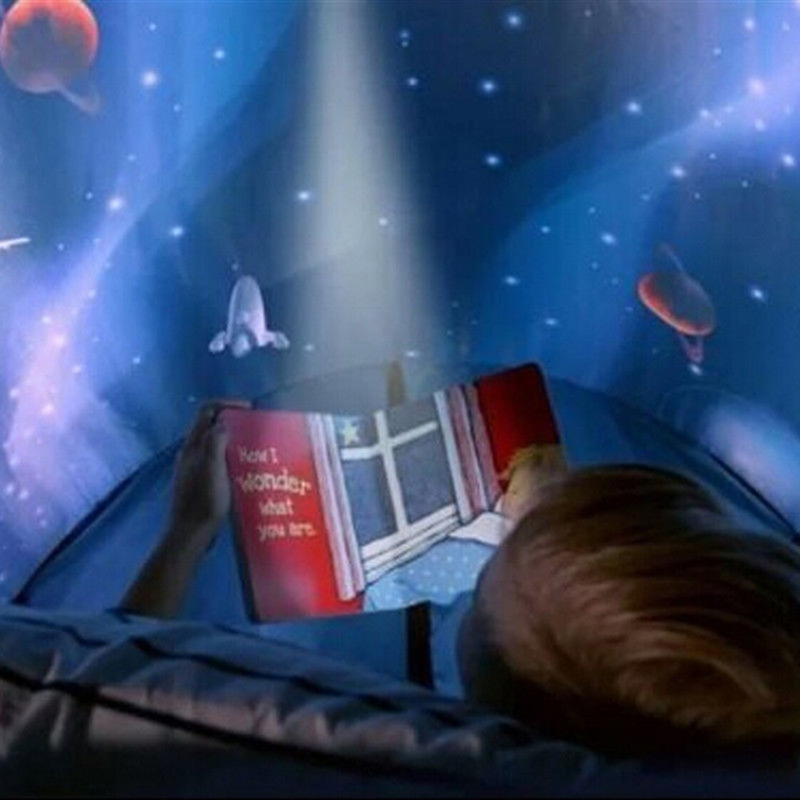 Turn your child’s bed into a magical dream world with the dreamtents space adventure. 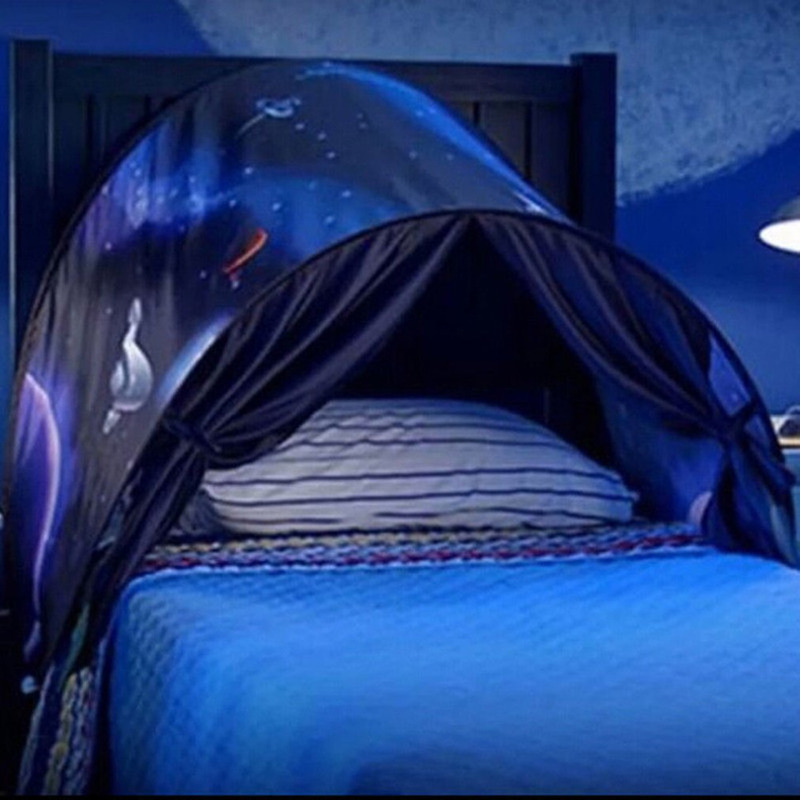 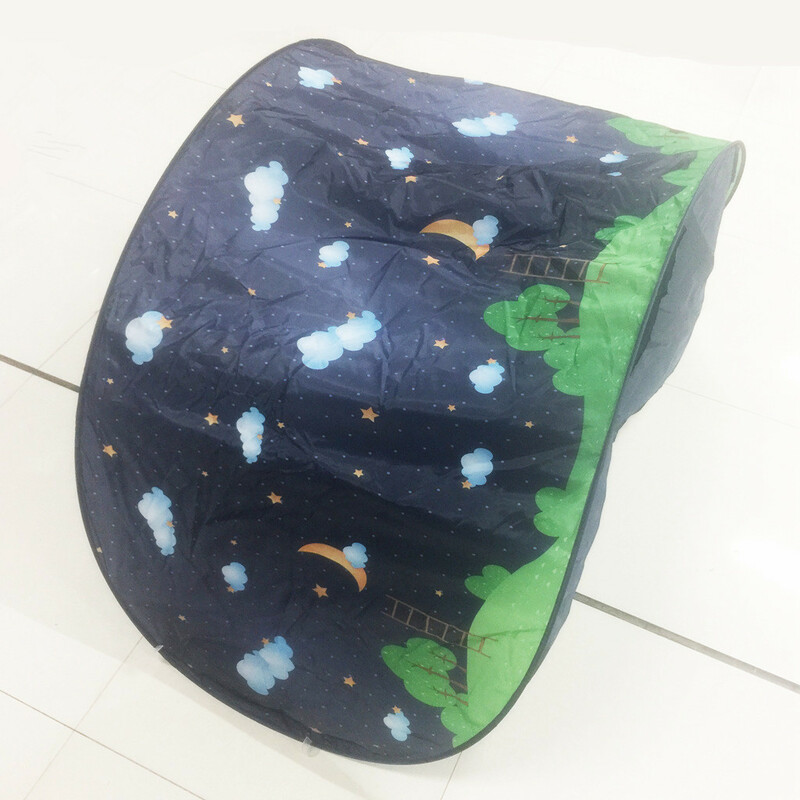 Fun tents give your child their own private world at night. 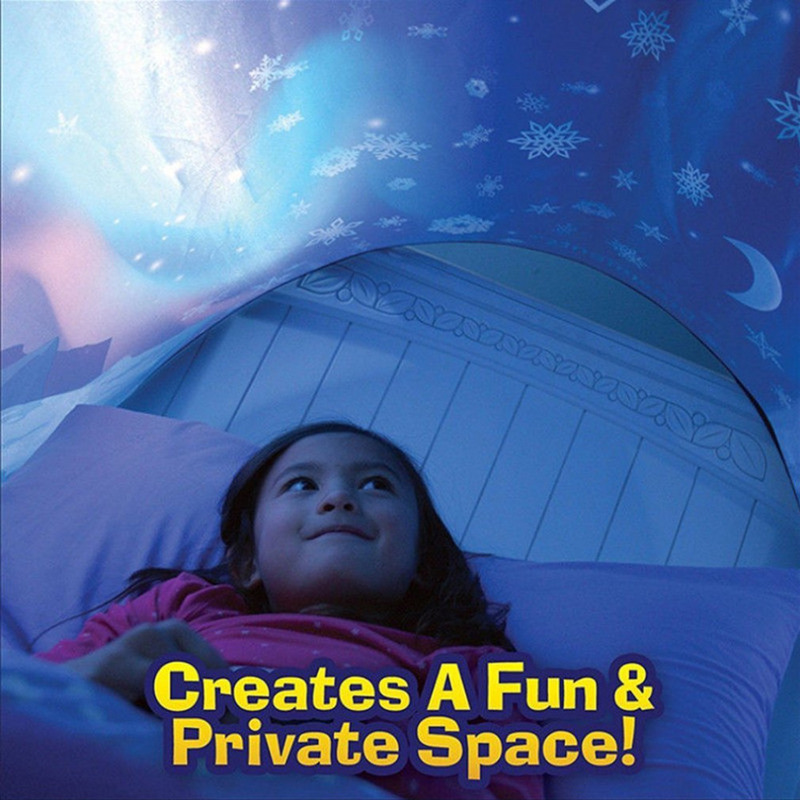 Ideal for birthdays, special occasions, and holidays.